Some of the new features for 2018 include an 8.4-inch HD Radio, a Sirius Guardian with SOS call, a backup camera, Android Auto and Apple CarPlay, and an LED bed light that can be activated through a remote exterior switch within the truck bed. The Ram 1500 has also added the all-new Ultra-Luxurious Limited Tungsten Edition and Premium Limited Tungsten model for 2018. New upgrades are available to the Sport model as well. How likely is the Ram 1500 to fit my specific needs? The 1500 is ready for any need whether you want a basic truck, a basic work truck, an extravagant luxury truck, an off-roader, or even a mix of the lot. The available trims are the Tradesman, Express, Big Horn, Sport, Night, Harvest, Laramie, Laramie Longhorn, Limited, and Rebel. 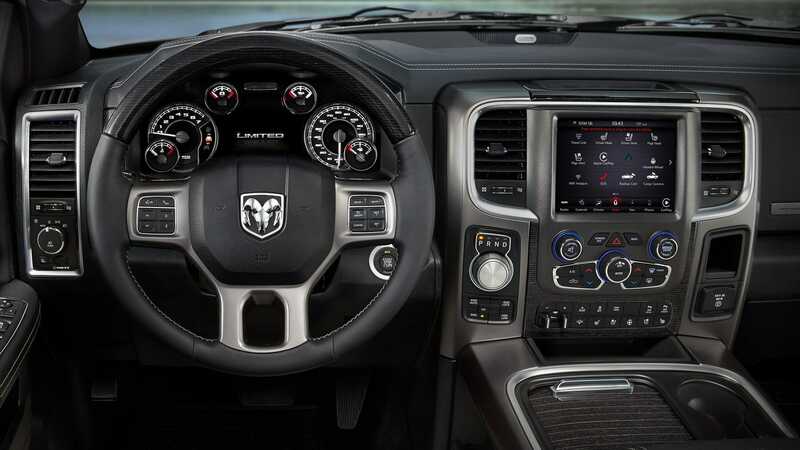 Some of the features you will find depending on what you need the truck for can include basics like cruise control, an 8.4-inch touchscreen, a leather-wrapped steering wheel, dual-zone climate control, and LED interior lighting. For off-roading features, you may find, LED foglights, tow hooks, skid plates, ground clearance, a spray-in bedliner, a class IV hitch receiver, Bilstein shock absorbers, and all-terrain wheels. For luxury features, you fill find wood trim, a navigation system, a unique chrome grille, heated and ventilated front seats, keyless entry and ignition, adjustable pedals, remote start, auto-dimming mirrors, front and rear parking sensors, and upgraded leather upholstery. Additionally, many features are available to add safety, towing, or even more off-roading capability through packages or standalone features. How many engine options are therein 2018? Multiple engine options are available to the Ram 1500. The base engine is a 305 horsepower 3.6-liter Pentastar V6. The EPA gave the 3.6-liter Pentastar V6 a fuel economy rating of 25 miles per gallon. 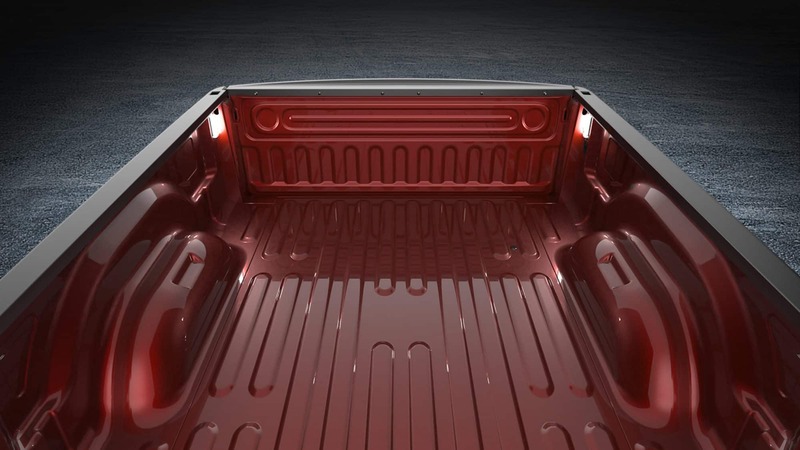 For a little extra power in its step, the Ram 1500 has the option of trading up to a diesel engine. 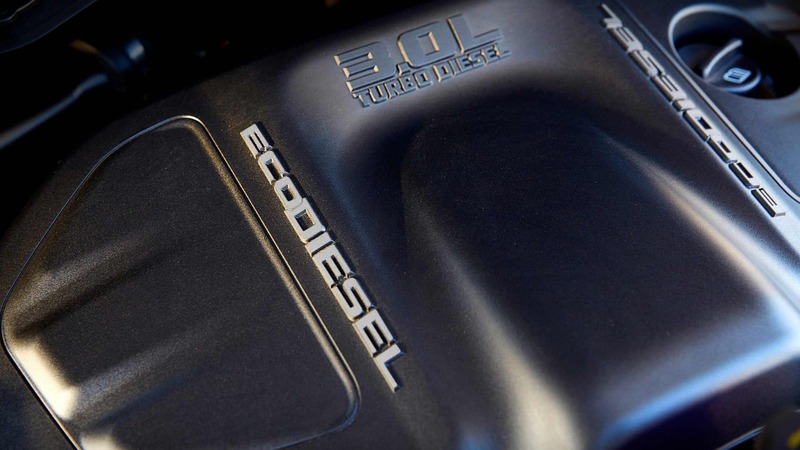 The 305 horsepower 3-liter turbodiesel V6 was given an EPA fuel economy rating of 29 miles per gallon and can reach 420 lb-ft of torque. These engines are both matched to an eight-speed automatic transmission. The last engine comes standard with the six-speed automatic, but this can be exchanged back to the eight-speed automatic. The third engine is a 395 horsepower, 410 lb-ft of torque 5.7-liter HEMI V8. Every one of these engines is given the option to choose a pairing with either two-wheel drive or four-wheel drive. 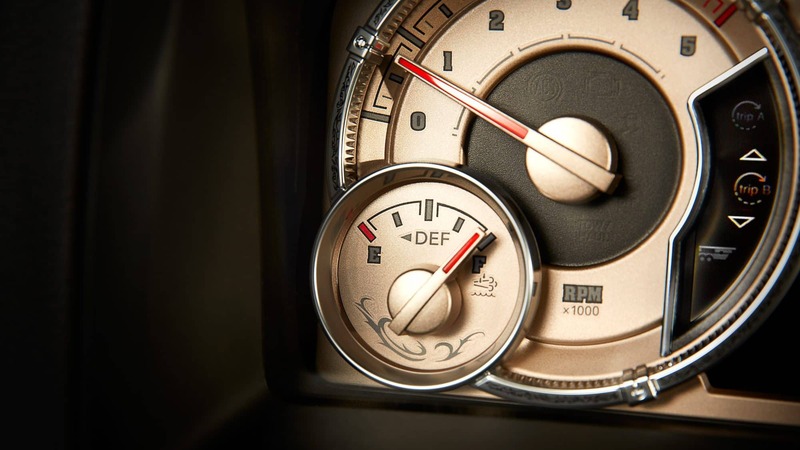 How many safety features are available in the Ram 1500? 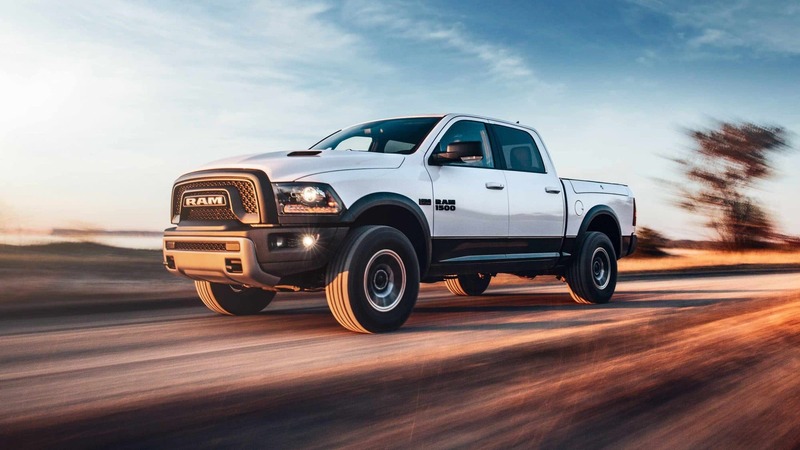 The Ram 1500 prioritizes safety with features likes a locking tailgate, an engine immobilizer, a backup camera, child door locks, front and rear parking sensors, Bilstein shock absorbers, an engine immobilizer, LED foglights, automatic high beams, and automatic windshield wipers. 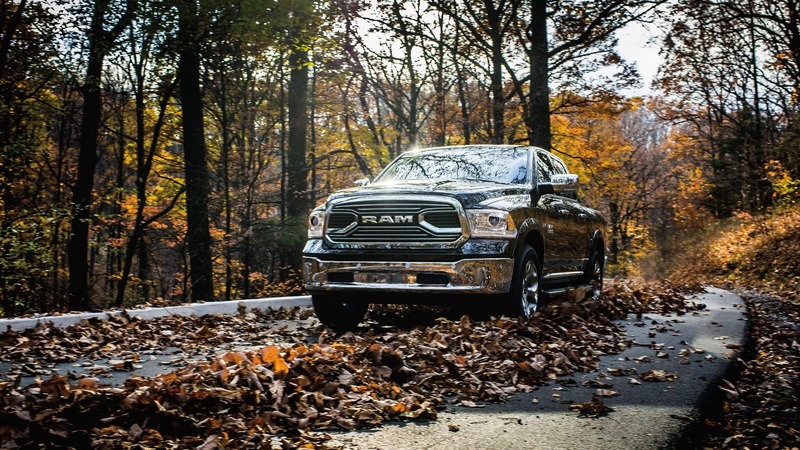 Additionally, the Ram 1500 is looking to improve blind-spot visibility by increasing the size of the rear window. If you are looking to add further safety and security, features can be added to the upper trim levels and can also be found in packages or standalone options. 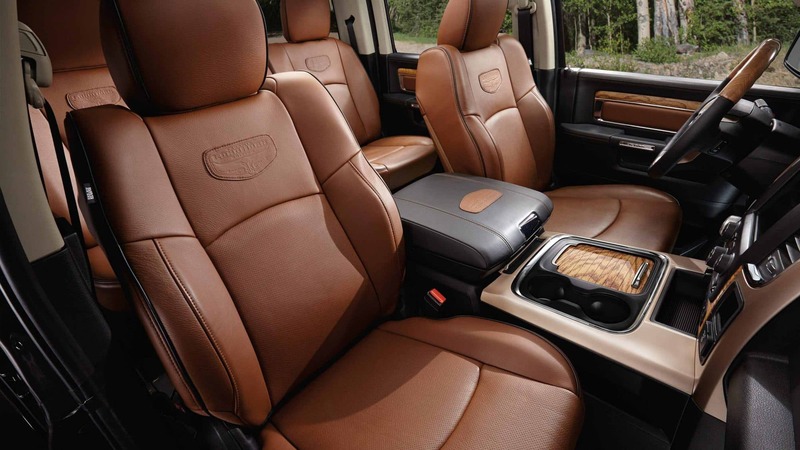 Have you been looking for a pickup truck that can be completely customized to your specific needs? 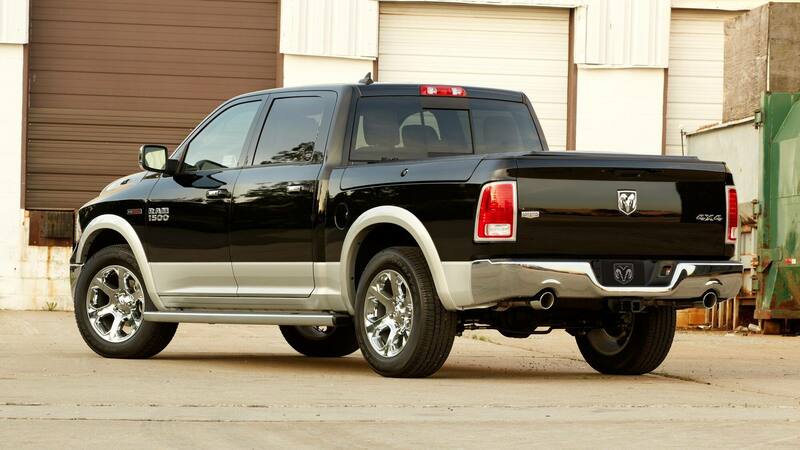 You may have been searching for the Ram 1500! Come see what we have to offer and stop by today.